The ritual of gift-giving has been going on for ages; only now the means of procuring gifts have evolved with the advent of digitisation, deeper internet penetration, and smartphone mobile devices. 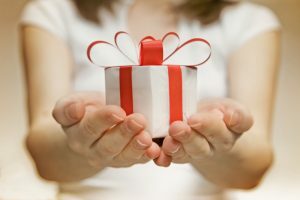 Moreover, the improved purchasing power of the millennials, their growth aspirations and their sophisticated tastes have led to the emergence of a huge gifting industry that is ushering in a new culture of gift-giving, where technology is completely changing the way people gift one another. Look at the way online gifting has grown; it has changed the entire dynamics of the gifting industry. 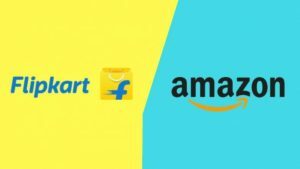 Because of e-commerce, multiple options of gifting ideas are available online that are not only unique, classy and personalised but offer great value for money. You just have to browse through the wide range of options, make a quick purchase anytime and from anywhere and have it delivered on the same day. Also with smartphones connecting people to the internet, more and more online purchases are happening through mobile apps. Going by the phenomenal growth of online gifting, the gift industry has categorised itself into two segments – personalised gifting and corporate gifting. Personalised gifting is quite a rage these days. People are actually moving beyond the traditional gifting options like edibles and greeting cards and are embracing unconventional and unique customised gifting ideas that translate a gift into an ultimate bonding experience. 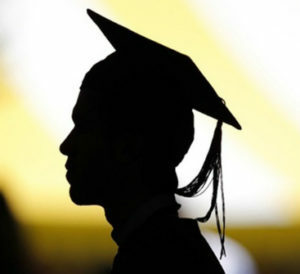 India has also witnessed a rise in the corporate gifting culture. While organisations have been using Rewards, Recognition and other incentives to keep employees, happy, productive and motivated there has been a complete transformation in the way corporate gifting is done. Newer methods have evolved to deliver the entire R & R experience to clients and employees. Instead of considering gifting trophies and tangible gifts, organisations are leveraging available technological resources for gifting gift cards, reward cards, E-vouchers, branded gift cards, gift cards, virtual currency and many such incentives. It makes a huge difference. These days, online gifting is being largely promoted on social networks. Social networking sites create greater awareness for gifting occasions like birthdays and anniversaries and inspire people to gift more and better. In facts, gifts can be given over long distances and in the last minute. According to studies, when people receive online gifts, they feel excited and motivated to give return gifts. Three-fourths of gift-givers on Facebook reported having received a gift in the past from the person to whom they gave the gift. The impact of social media phenomenal and it is evident from the way the gifting industry is growing by leaps and bounds. 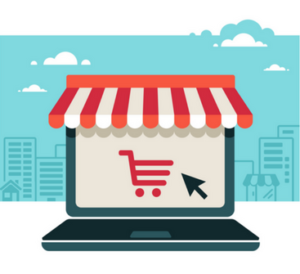 If you have a gift shop as well as your own website, make sure your website is dynamic, impacting and informative as it will project the first impression of your shop for your prospective customers. Also, your website needs to be in sync with your physical gift shop. It is important that your website and shop have a consistent look and feel so that it can create a similar experience for the customer. With the increased use of smartphone device; the social media content is now viewed mostly on a mobile device. Hence, as a gift retailer, it is imperative how you can adapt your business to evolving technologies and accommodate mobile and social-first users. Make your content unique and leverage social media to drive the traffic to your website. Creating attractive website headers, banners and designs to promote your gifting products motivates the buyer and make faster decisions. The most widely used MVC framework currently is CodeIgniter or Magento which is also an Open source software license. Point of sale system that is fully integrated with your website platform will make all the difference. Payment gateways like PayPal, Paytm are very popular in an online store for immediate payments. With advanced technological platforms redefining the entire gift-giving experience, the gifting industry in India is setting a new benchmark while contributing to the growth of global gifting space. And this is just the beginning. 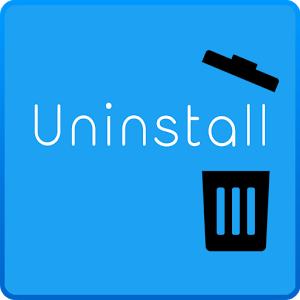 Why do People Uninstall Apps? 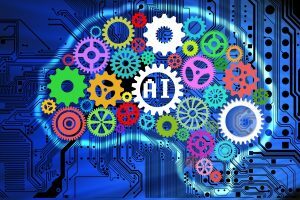 How is AI revolutionizing the relationship between the customer and companies? 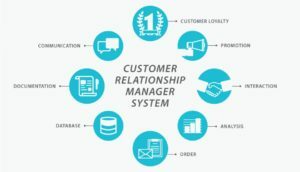 How does CRM play a crucial role in the functioning of pharma companies? 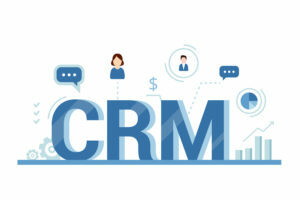 How can cloud-based CRM prove better than the on-site server-based option? 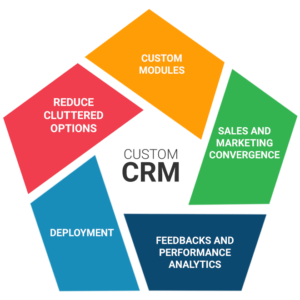 Can CRM implementation boost the growth of manufacturing industry? How would AI shape the future of the ecommerce industry? Can technology give you a better beauty and personal care experience? We at Smart Sight Innovations believe in providing a wide sphere of services, technologies, consultancy and computing solutions for renovating and transforming businesses of our clients.